The role of Peak’s Defensive Tactics in Law Enforcement/Security is to assist the officer in the performance of arrest and restraint, to increase the margin of safety to both the officer and the subject, and reduce liability to the professional from excessive force allegations. This is achieved by teaching officers techniques that utilize leverage and control (not punching and kicking) and are designed to be extremely effective without causing any major injuries to the subject. The Peak Defensive Tactics program breaks down and analyses the potential attack from both the officer and the subjects’ point of view to ensure the professional clearly understands what is needed to survive. Our Defensive Tactics program is a highly effective program which allows Law Enforcement and Security Personnel to safely control the most combative of suspects. The program instructs professionals on some of the most modern, most realistic and most effective techniques for Law Enforcement/Security Officers’. Our courses are both mentally and physically challenging and there’s an emphasis on ensuring tactical recall, even during stressful, variable and ever-changing conditions. 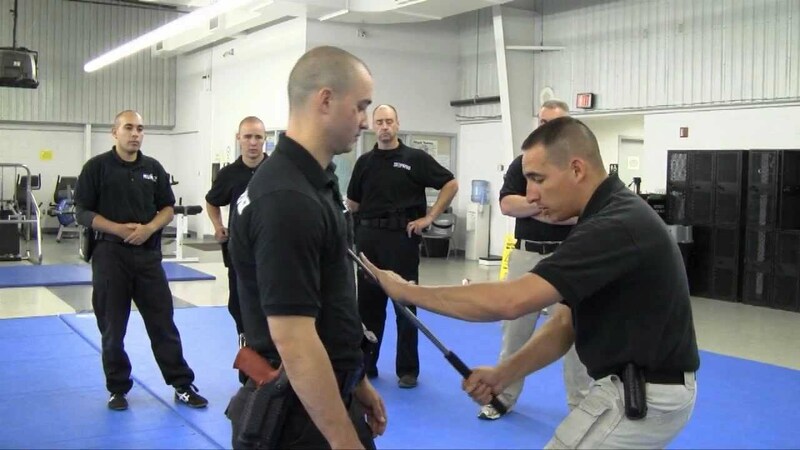 The entire Defensive Tactics program – from the techniques we teach to our course structure – is designed with officer safety and survival as the number-one priority. As most agencies only provide a small amount of time for physical defensive tactics training to their officers each year, the Defensive Tactics program is designed so that each level can be completed in just 1 day. Call us today for more information.